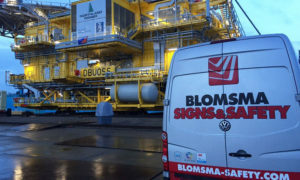 The Deutsche Bucht offshore wind farm is located in the German Bight, 95 kilometres northwest of the Frisian or Wadden Island of Borkum. 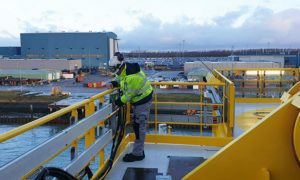 The offshore wind farm under development consists of 31 wind turbines, each of 8 MW, giving in a total capacity of 252 MW and the Deutsche Bucht offshore platform (Topside). 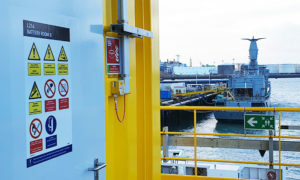 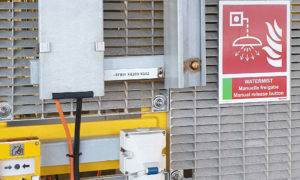 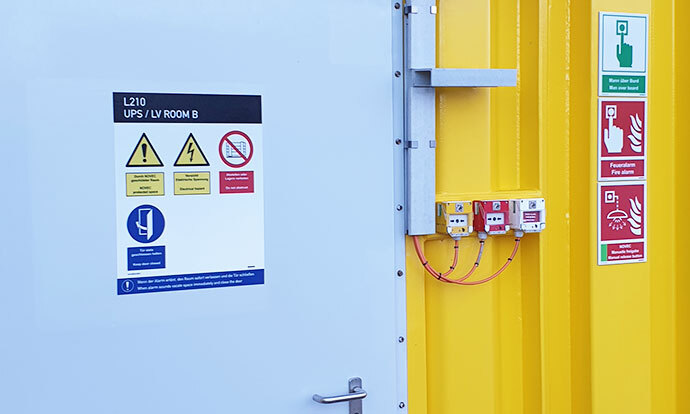 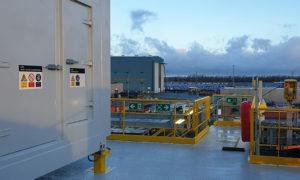 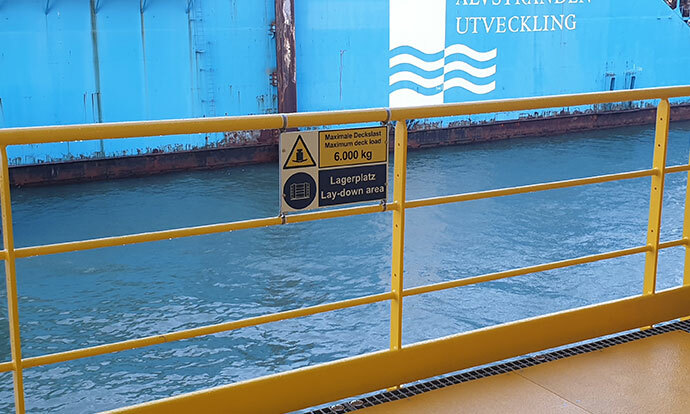 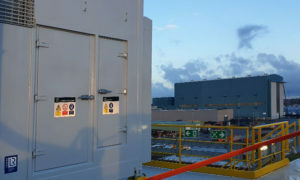 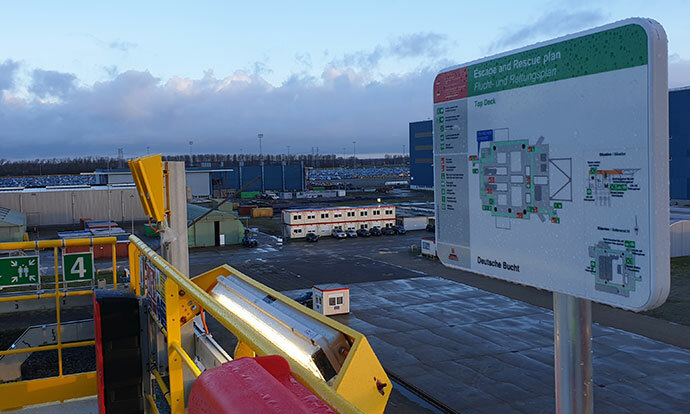 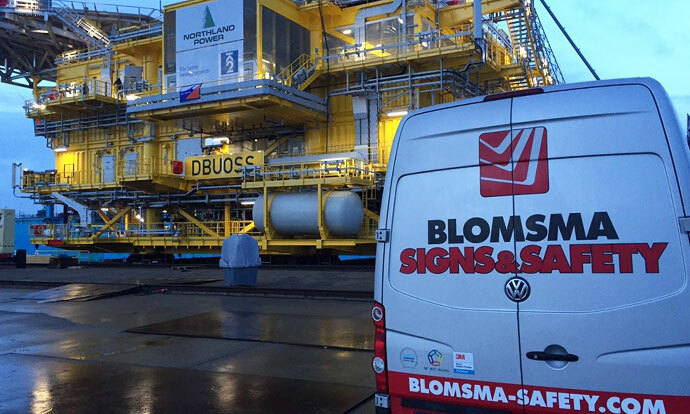 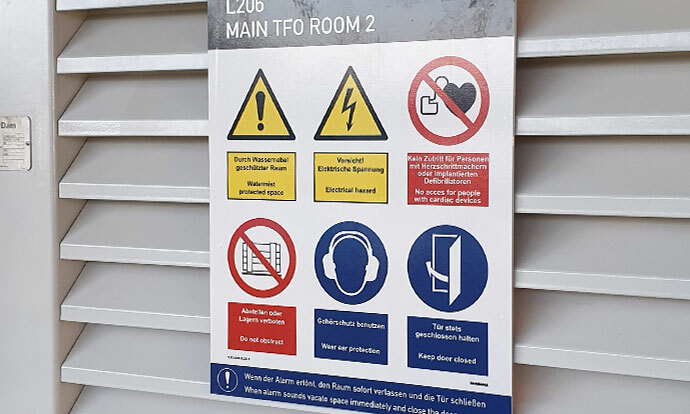 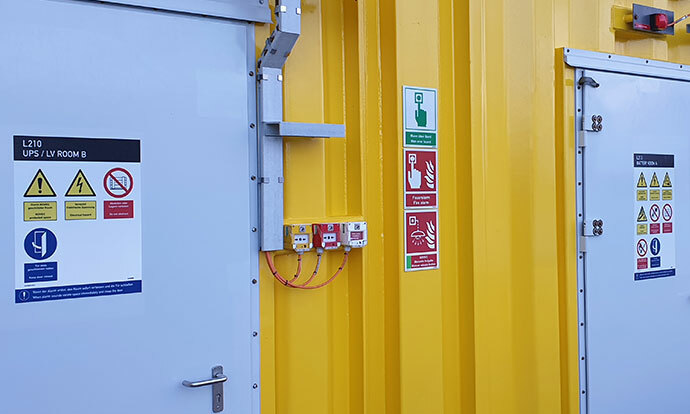 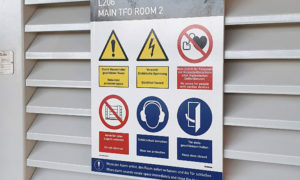 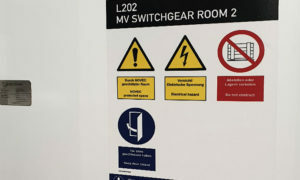 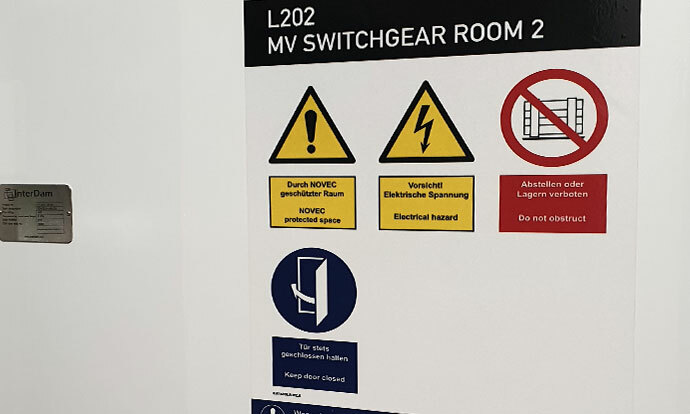 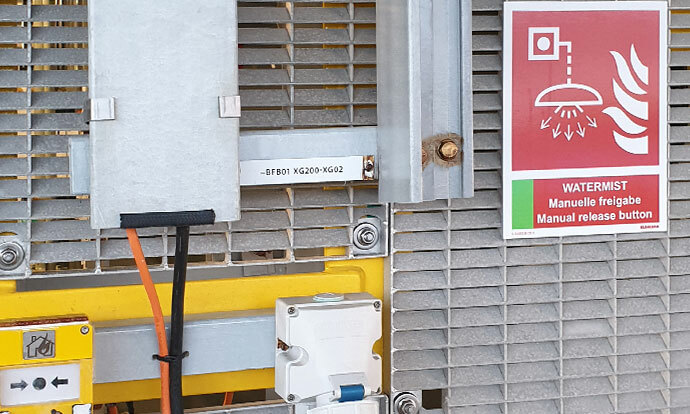 Blomsma Signs & Safety received the order from Eiffage Métal for the engineering, production and installation of a complete safety signage system for the topside of the Northland Power Deutsche Bucht project. 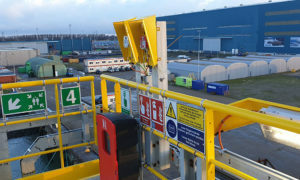 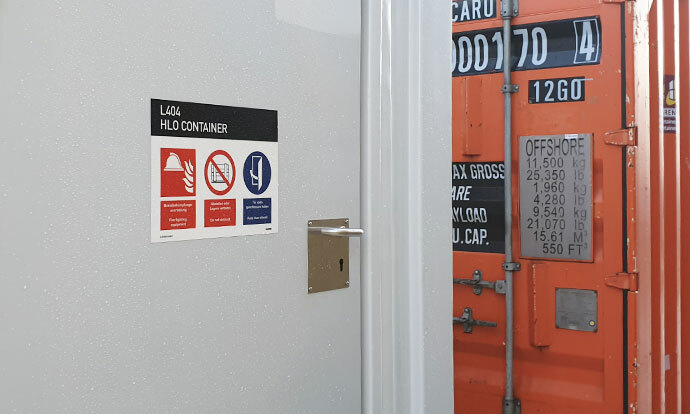 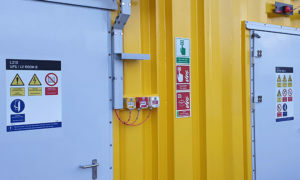 The project is being carried out according to TPS (Total Project Service), a method that guarantees the safety signage as a system and the realization of the project. 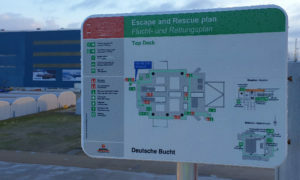 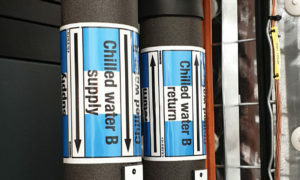 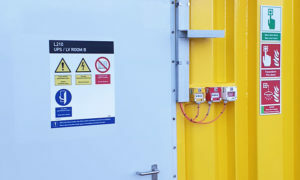 The method has a number of process steps consisting of the engineering of a Signplan, evaluation of the Signplan with the client and the controlling authority, production according to 3M specifications to guarantee the service life, installation on location and finally the completion and possible handling of additional questions and remaining items. In the final step, the Signplan drawings are also delivered as-built. 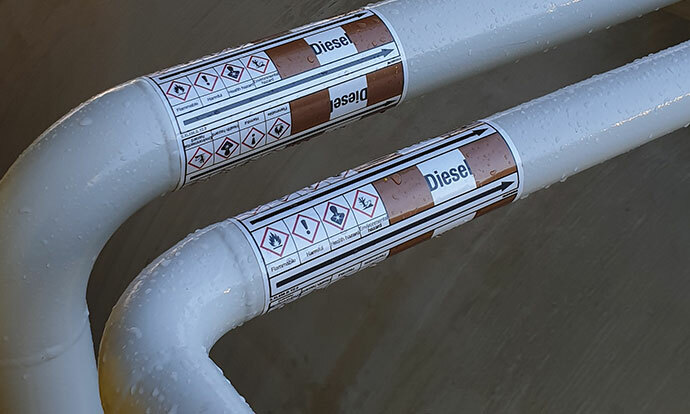 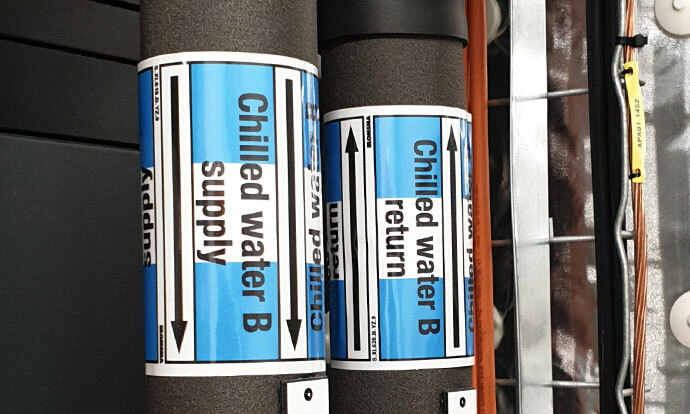 The piping systems are also marked with PolyesPro® pipe marking by our 3M™ Certified Safety Sign Installers™.